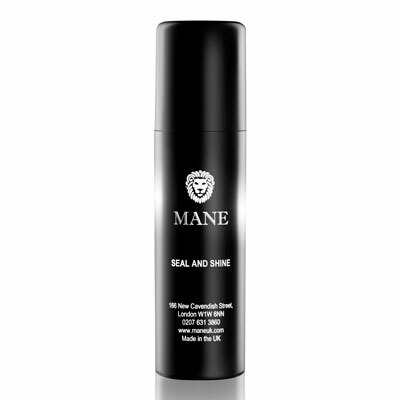 Mane Seal and Shine has been formulated specifically to work with both our Hair Fibres range and the Mane Hair Thickening spray. The Seal and Shine spray has a rich blend of specialised ingredients that add lustre and shine to your hair. It can be used in addition to our Seal & Control product, or in place of it. Its non aerosol pump action delivers a fine spray across your thickened hair style (whether created by the Hair Fibres or the Thickening ), leaving a soft and gentle hold that will last all day, making your hair look thicker for longer with a natural great looking shine. If using the Seal and Shine product with the Mane Hair Fibres – then simply use the spray to fix the fibres into place once you have thickened and styled your hair to your desired look. The gentle non aerosol pump action will not dislodge the fibres once in place. 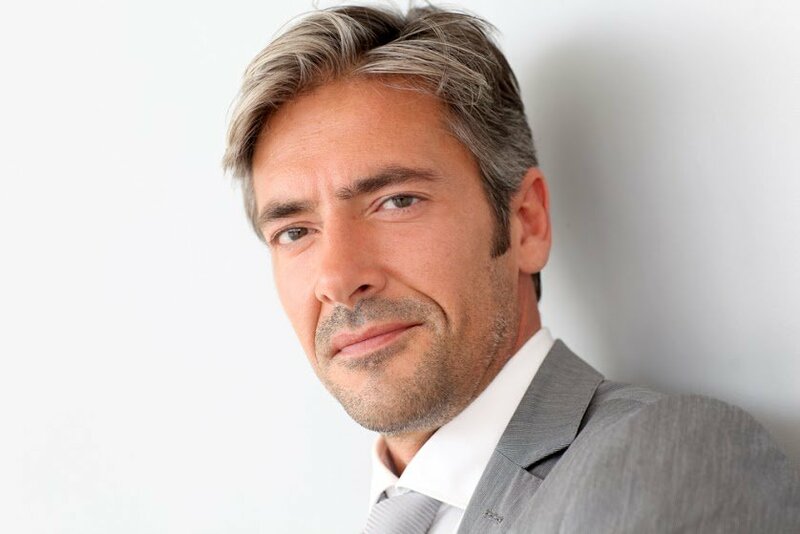 To remove, simply wash your hair with Mane Frequent Use Shampoo or your preferred brand of shampoo. 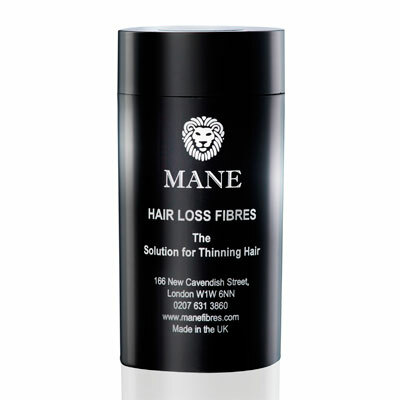 Our range of Mane shampoos and conditioner are specially formulated for thinning or fine hair and designed for use with the Mane Hair Thickening range.